Newer Car Model More Common Among Thieves. It is the wrong opinion. 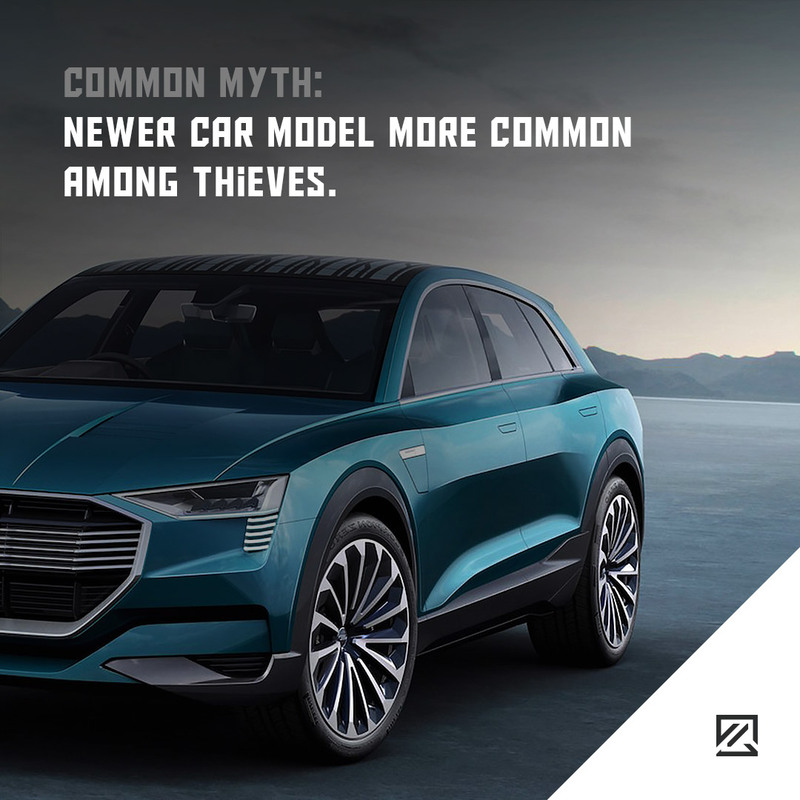 The most common cars stolen by car thieves prove that they choose older cars. One of the top leaders in the UK is BMW X5 and Mercedes-Benz C-class vehicles. If you own a new model still be careful, even you may be at lower risk.